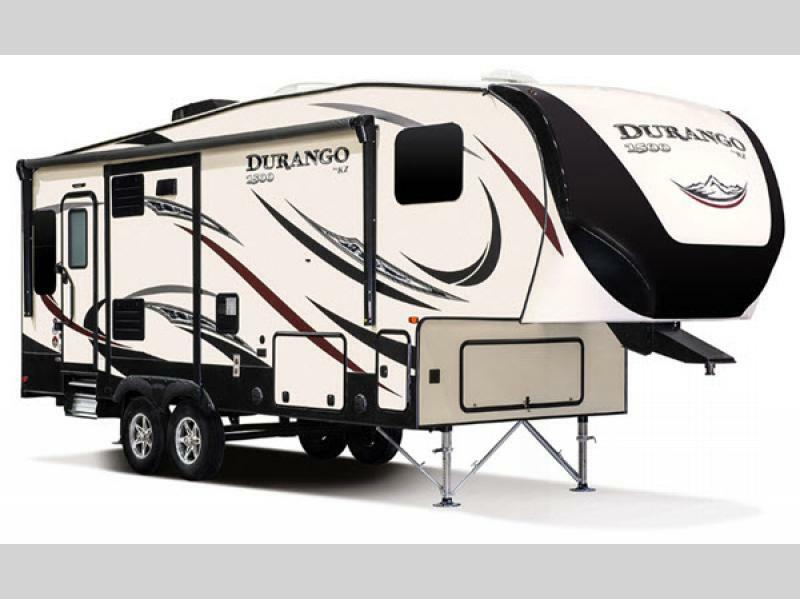 Experience the great outdoors like never before in your KZ Durango 1500 lightweight luxury fifth wheel. 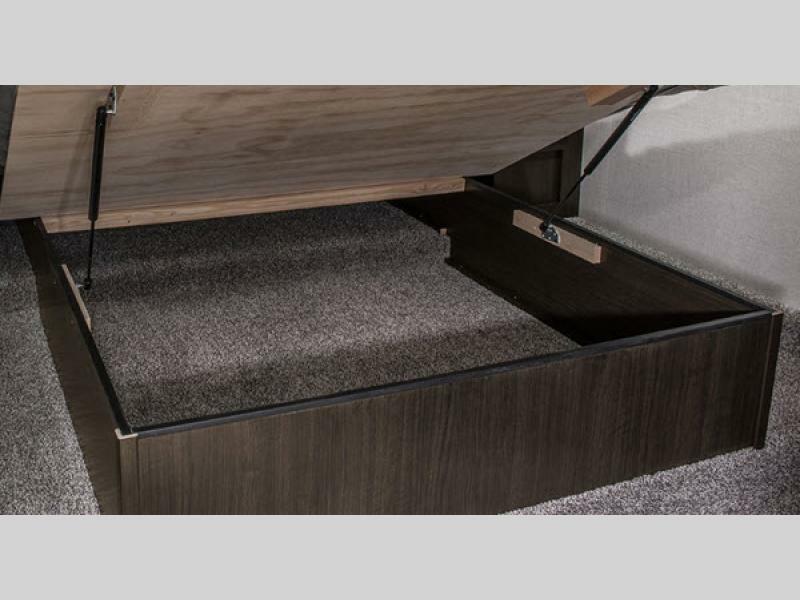 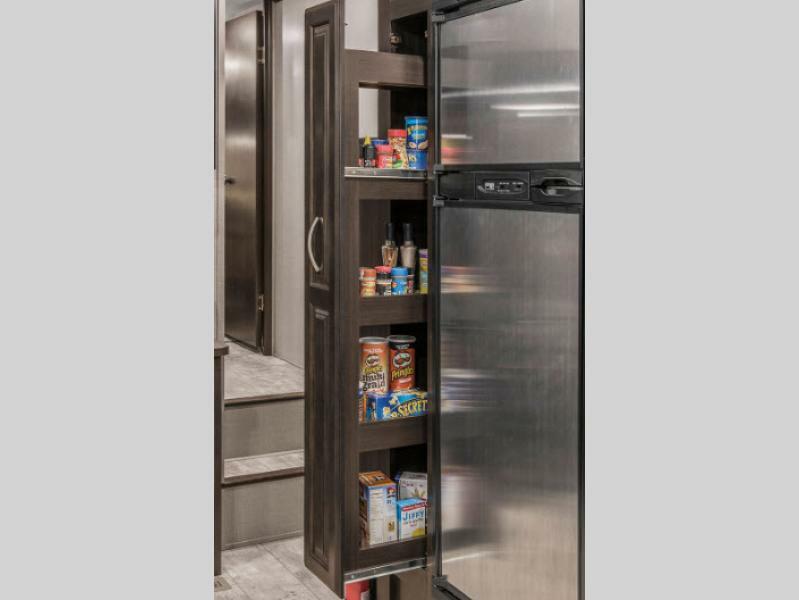 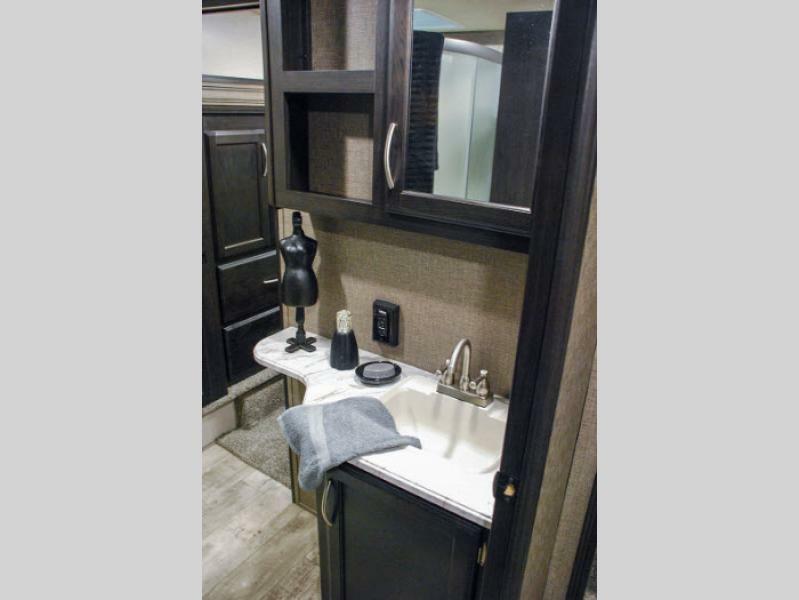 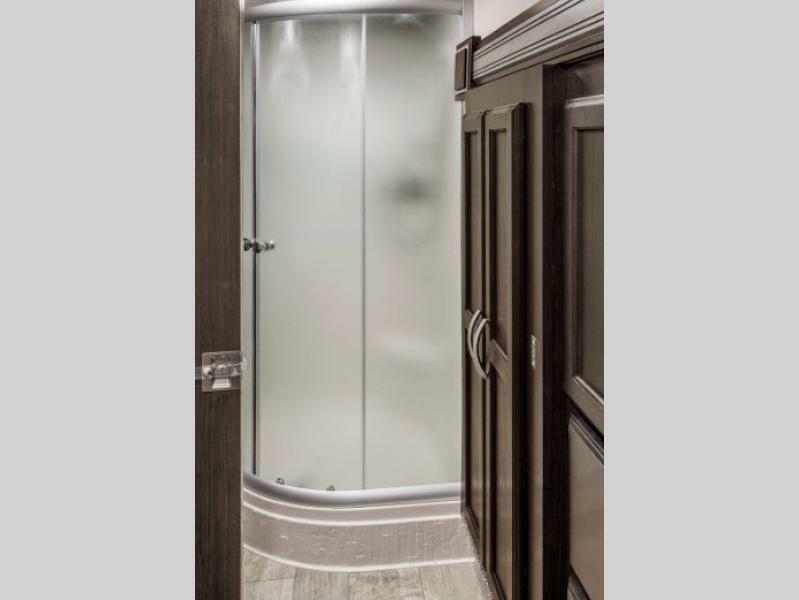 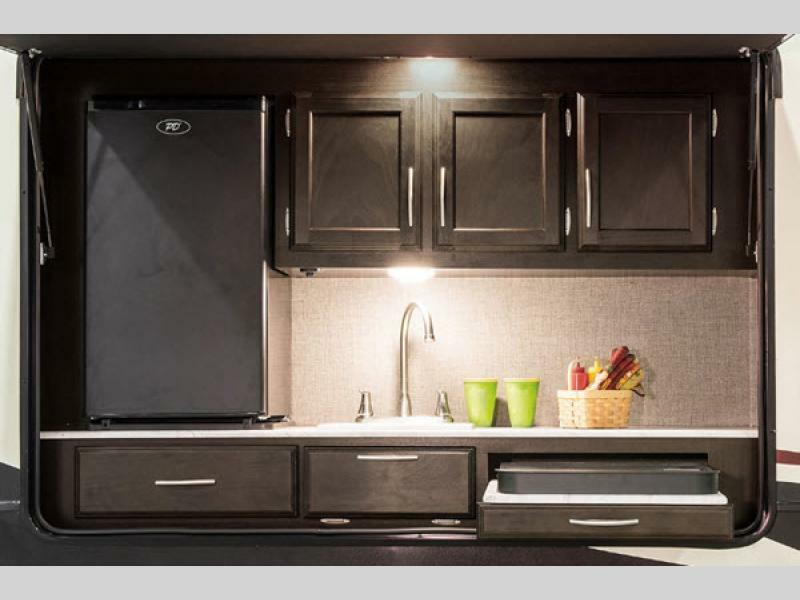 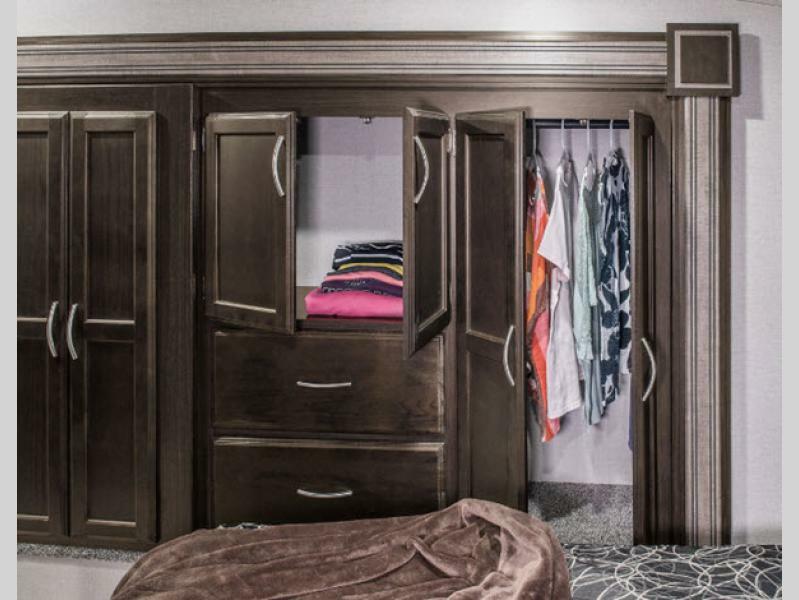 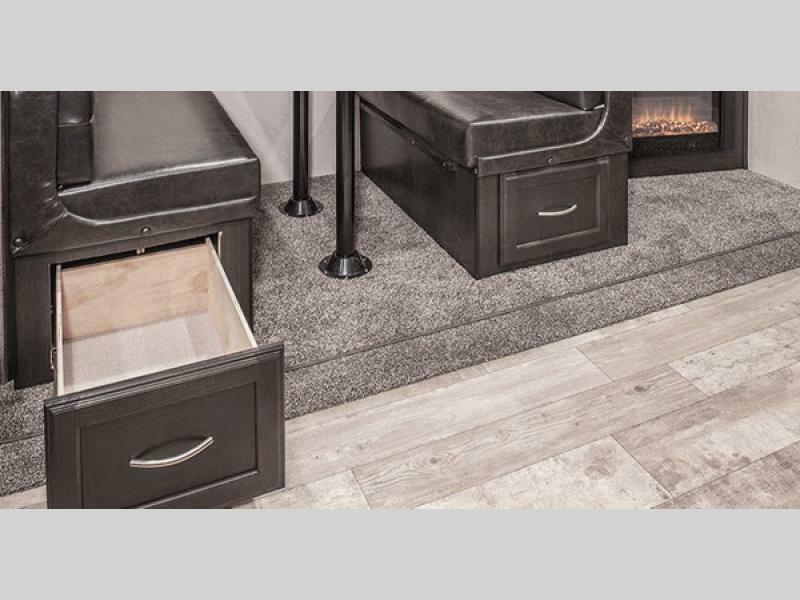 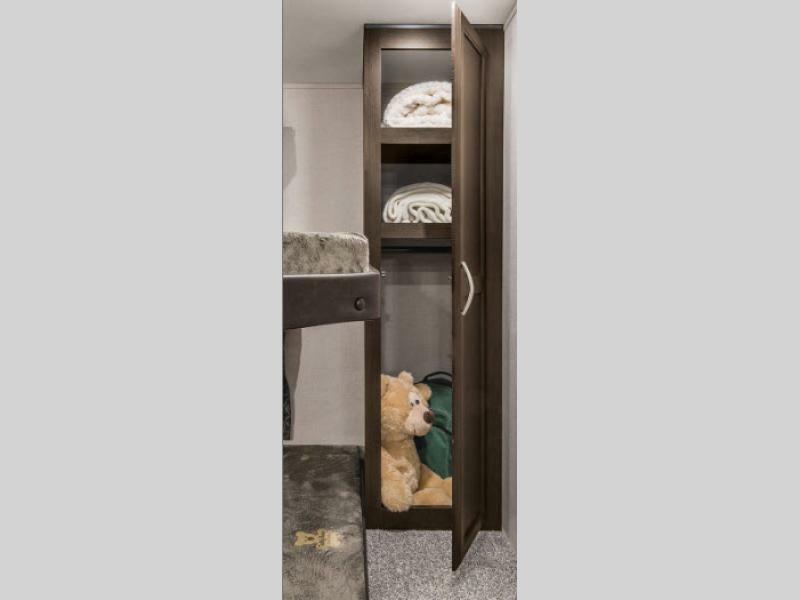 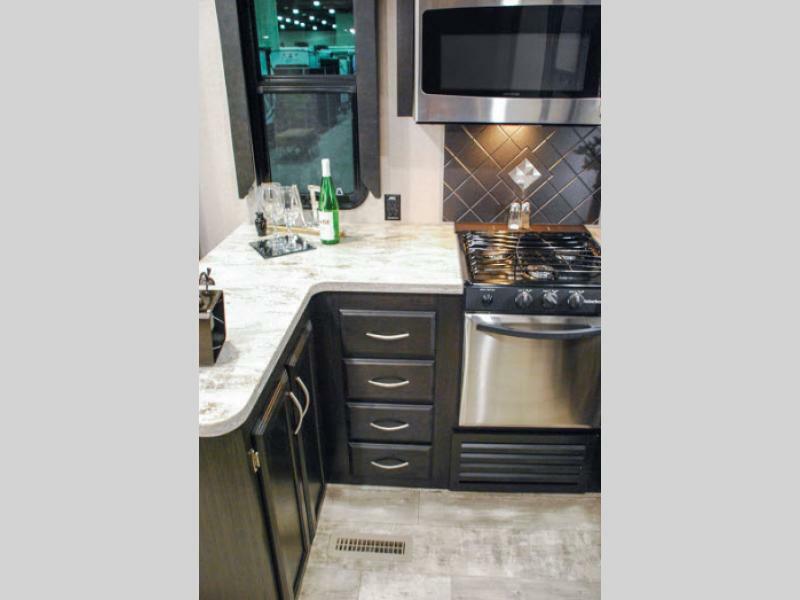 Safety and convenience are key features built into these units so that you can relax and enjoy your vacation. 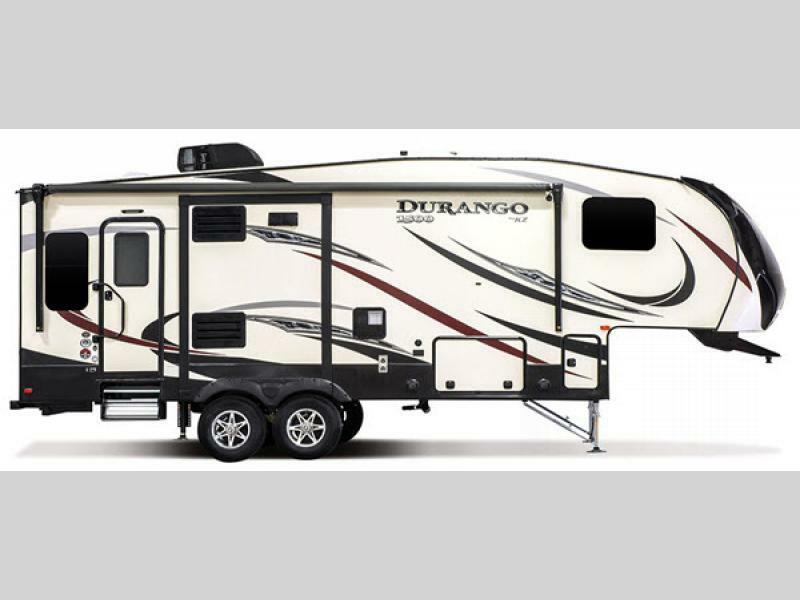 Whether you're heading up state or across the country, the Durango 1500 will take you there in style. 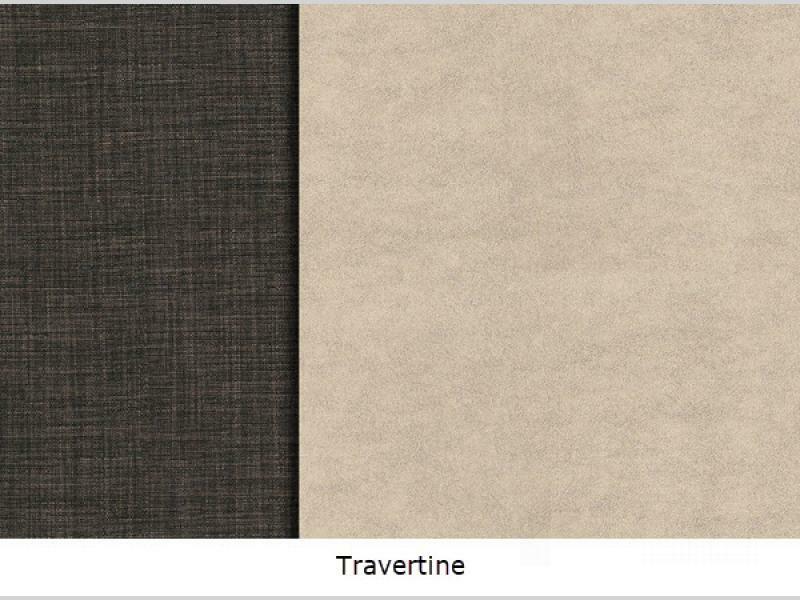 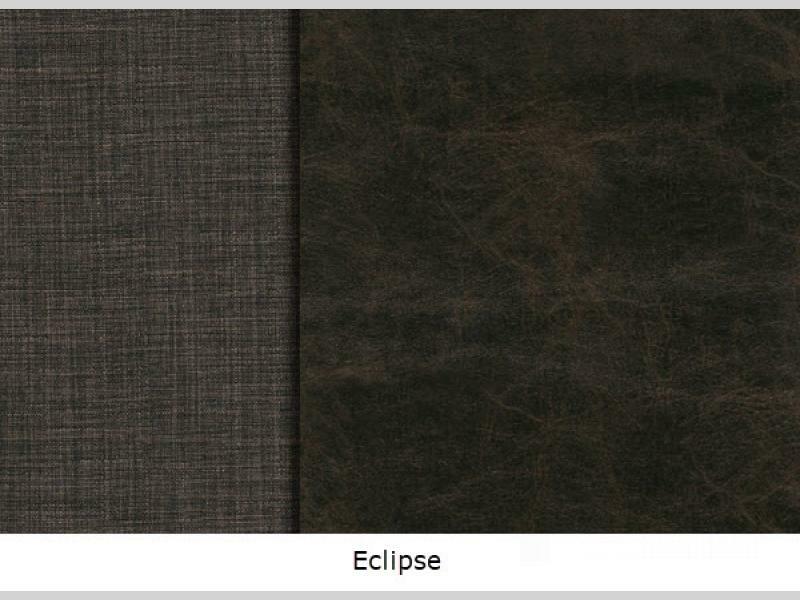 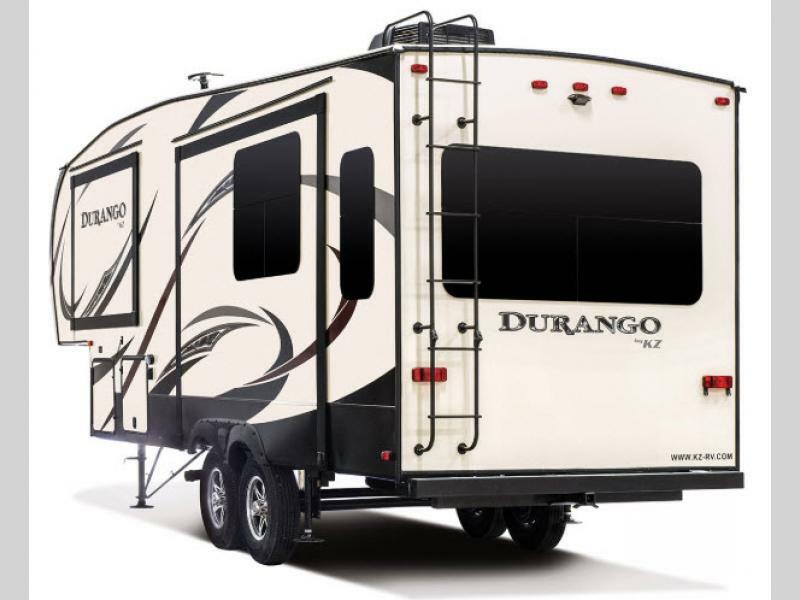 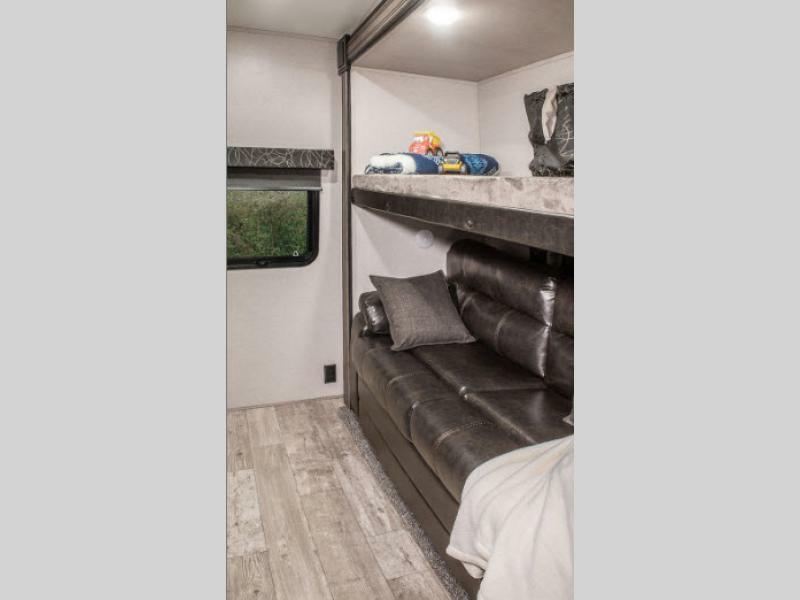 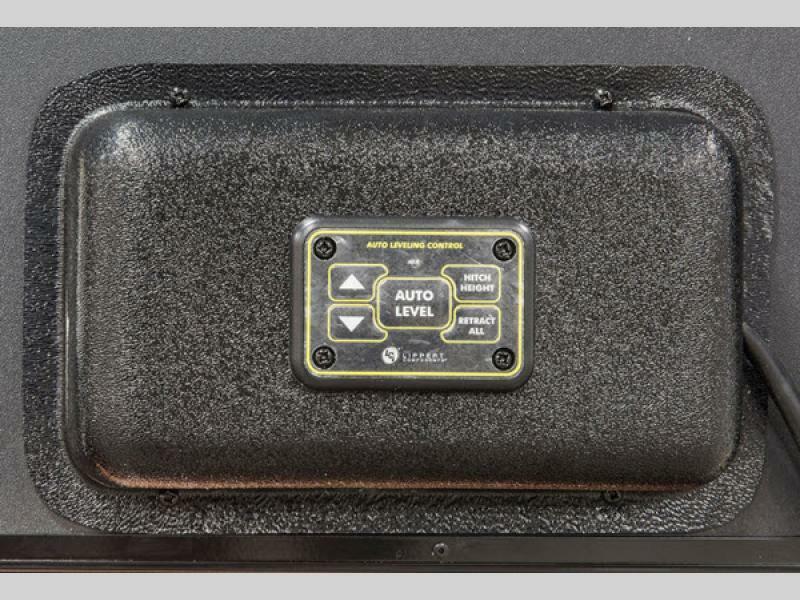 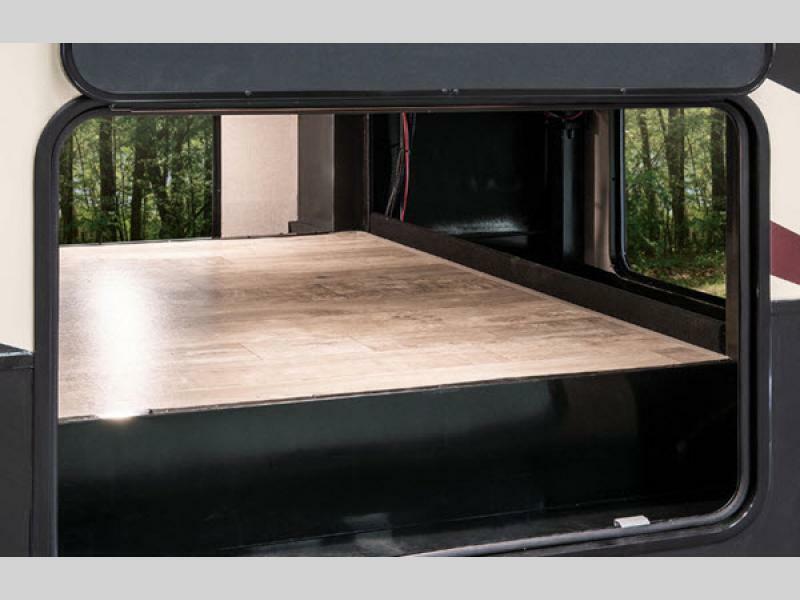 You will have confidence in the construction and exterior of each Durango 1500 model from the 6-sided 100% aluminum frame and walk-on Superflex TPO roof membrane, to the Lamilux high-gloss fiberglass. 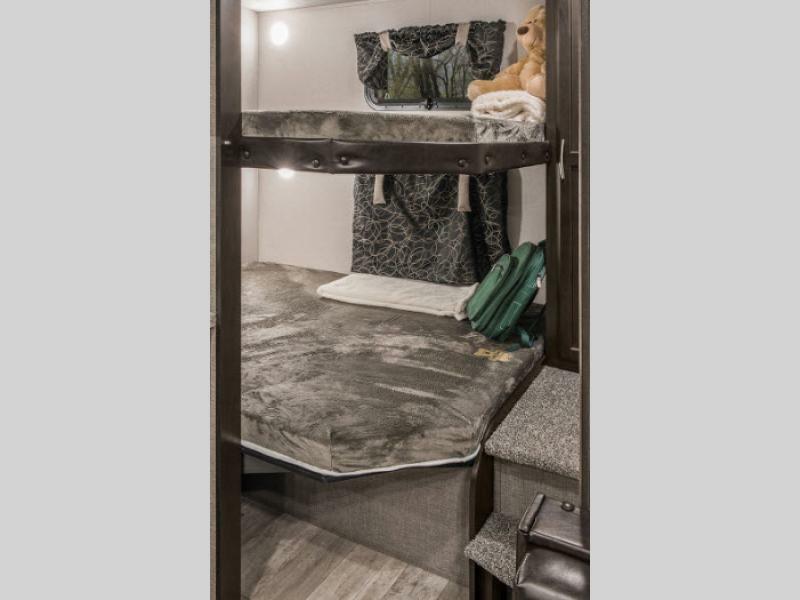 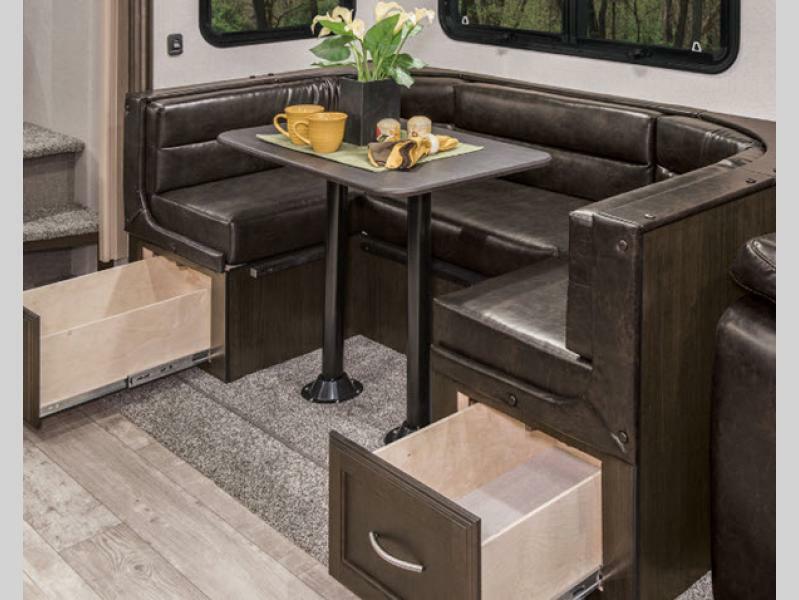 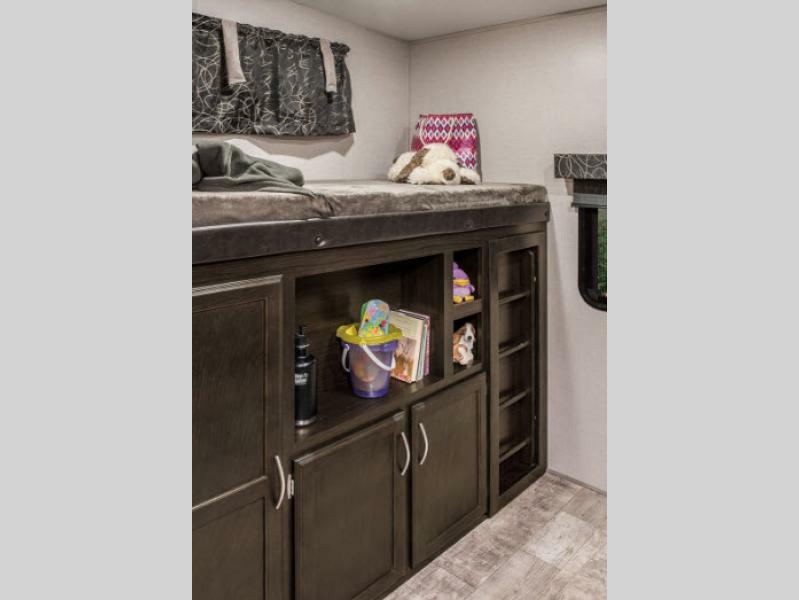 Each Durango 1500 model also provides you with plenty of storage space for you to bring along all of your camping essential as well as providing you lots of interior floor space to move about as you spend your afternoon indoors. 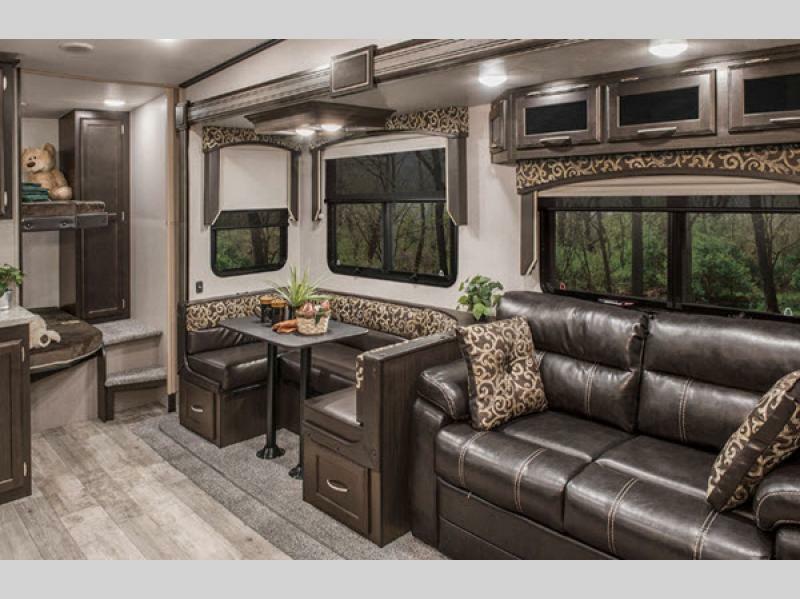 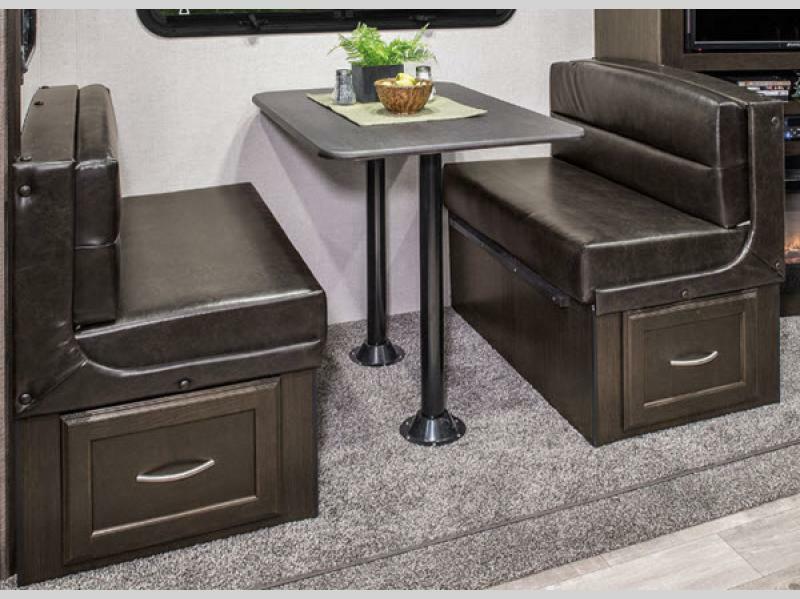 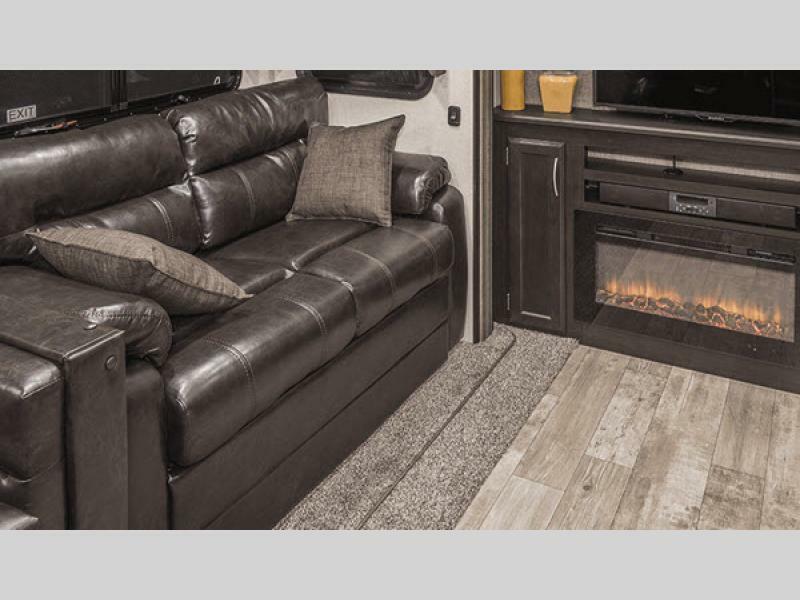 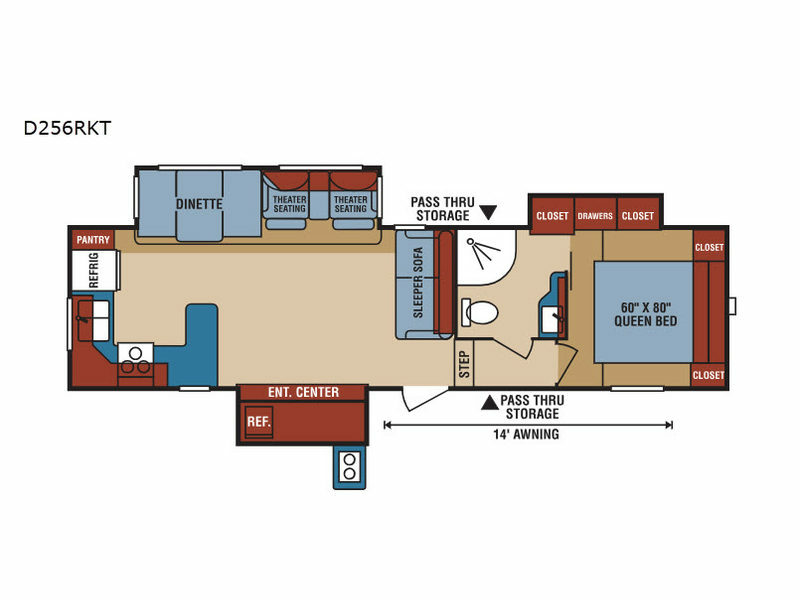 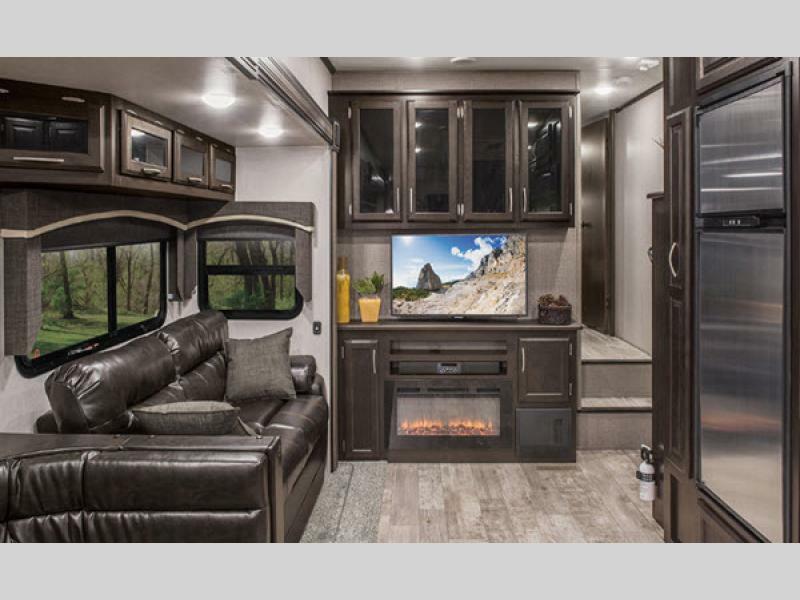 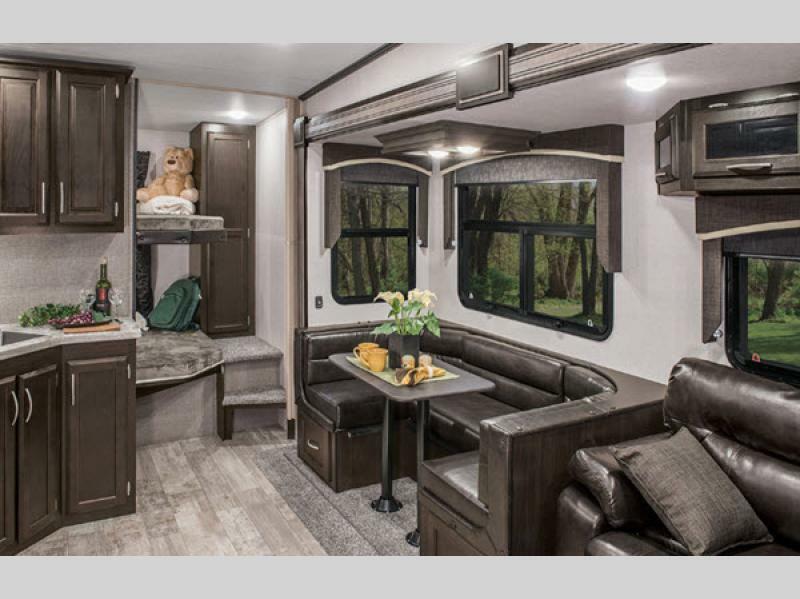 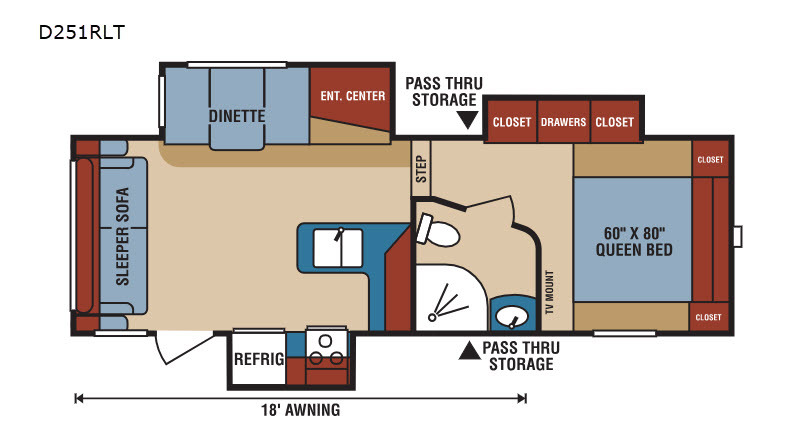 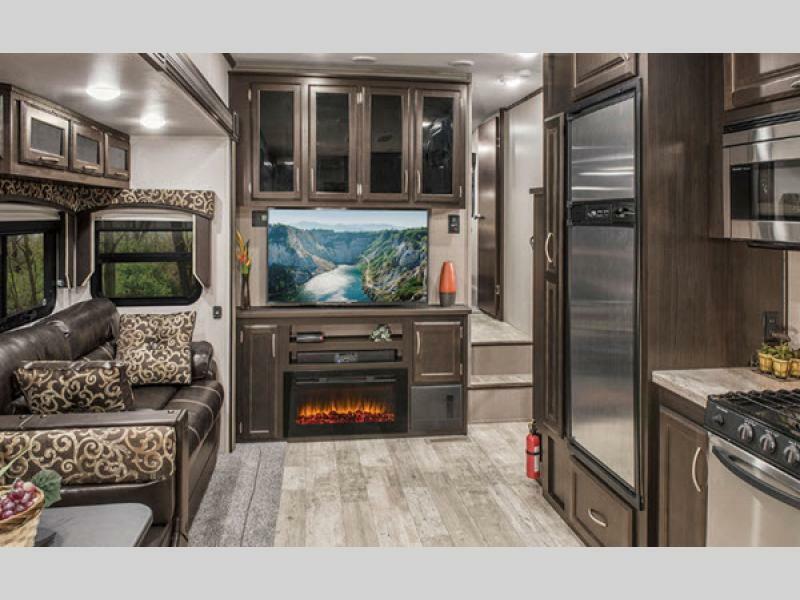 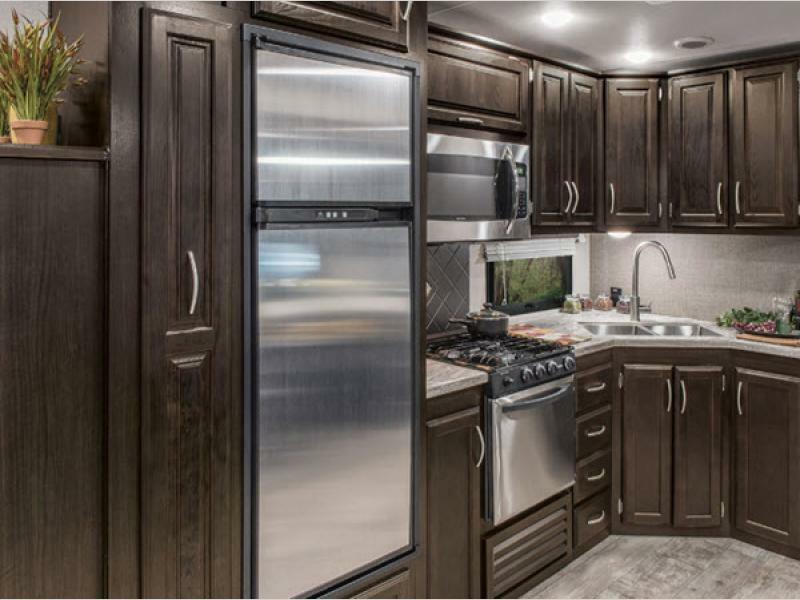 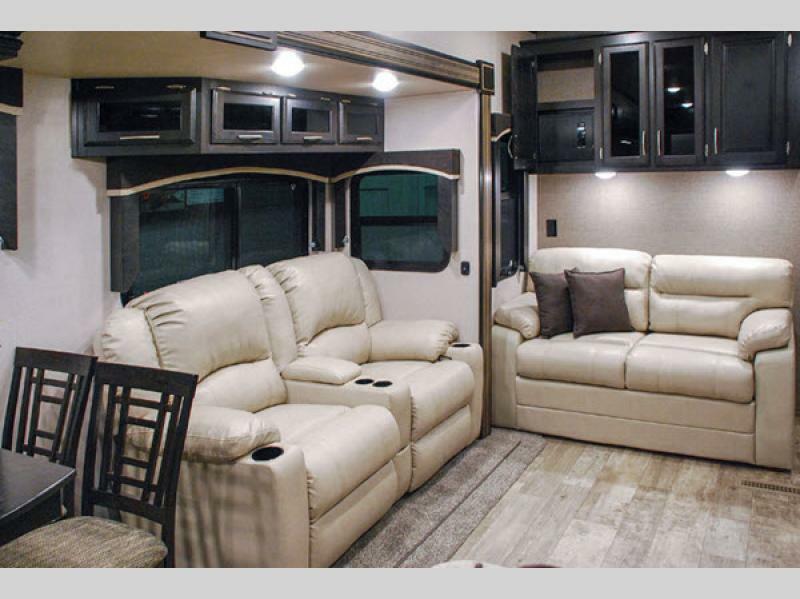 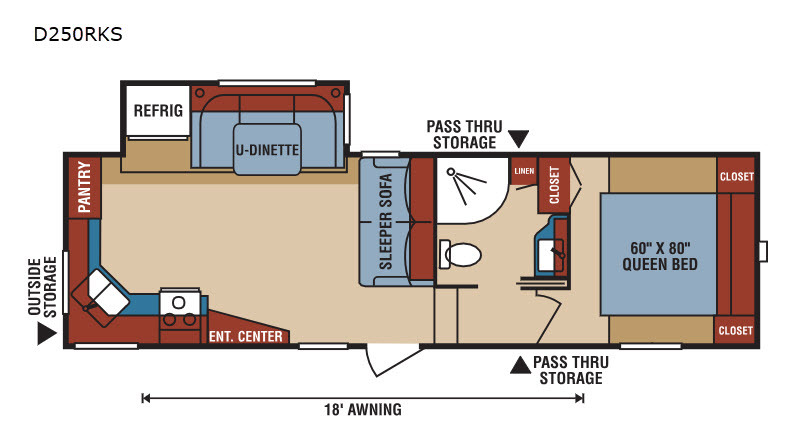 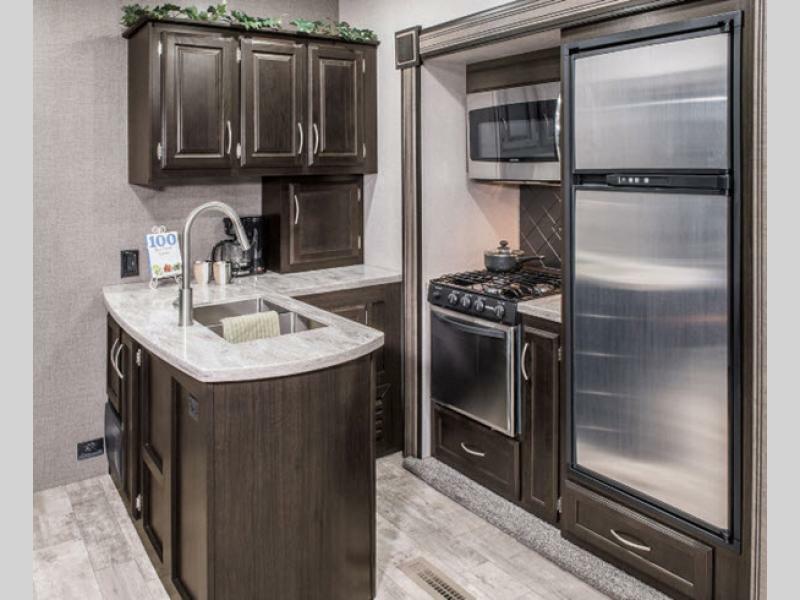 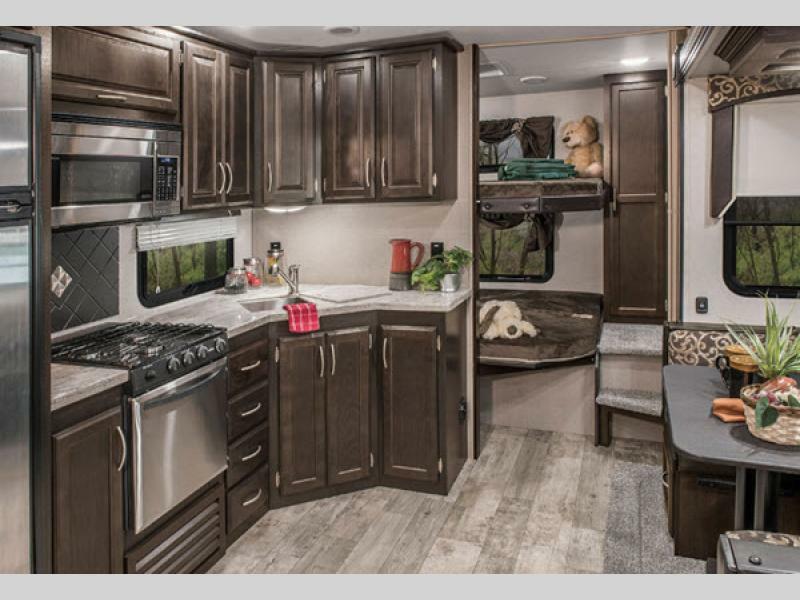 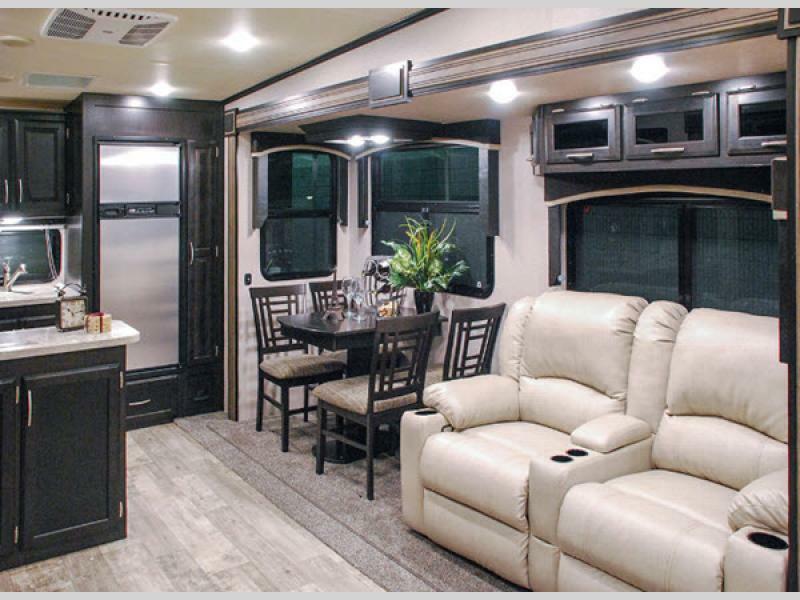 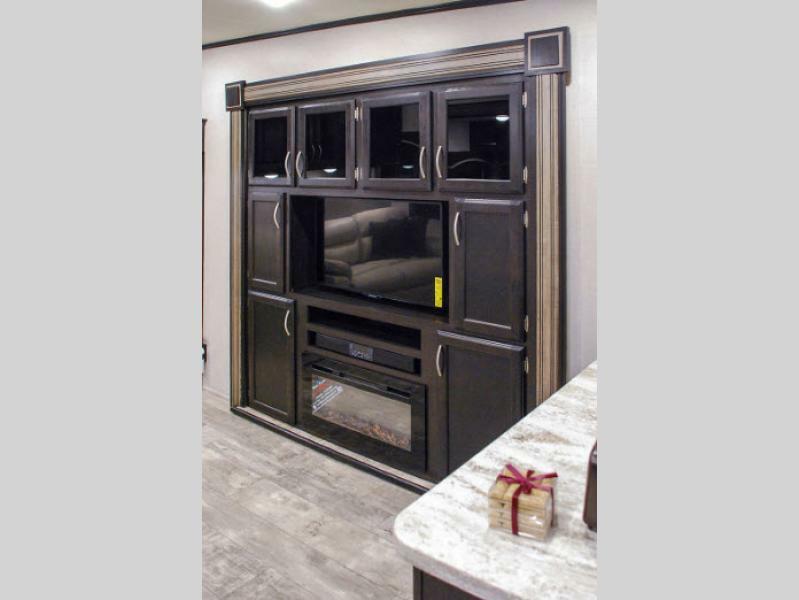 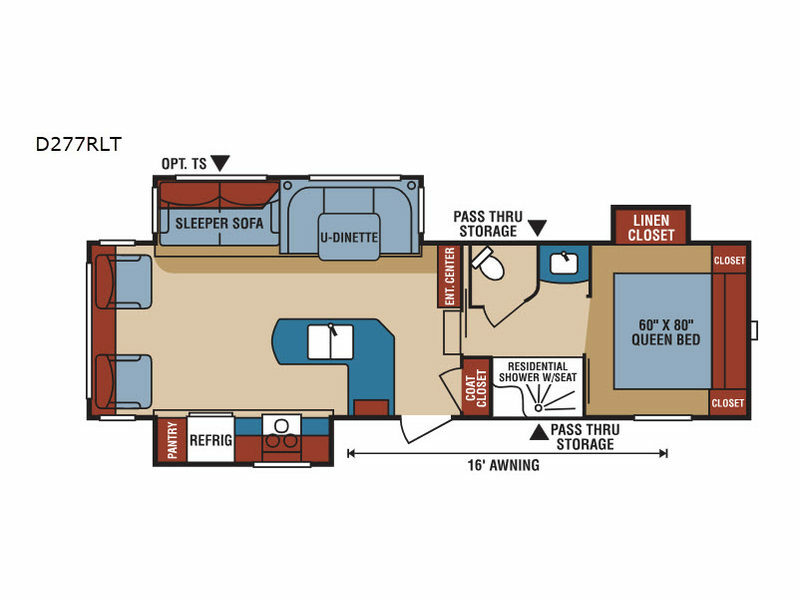 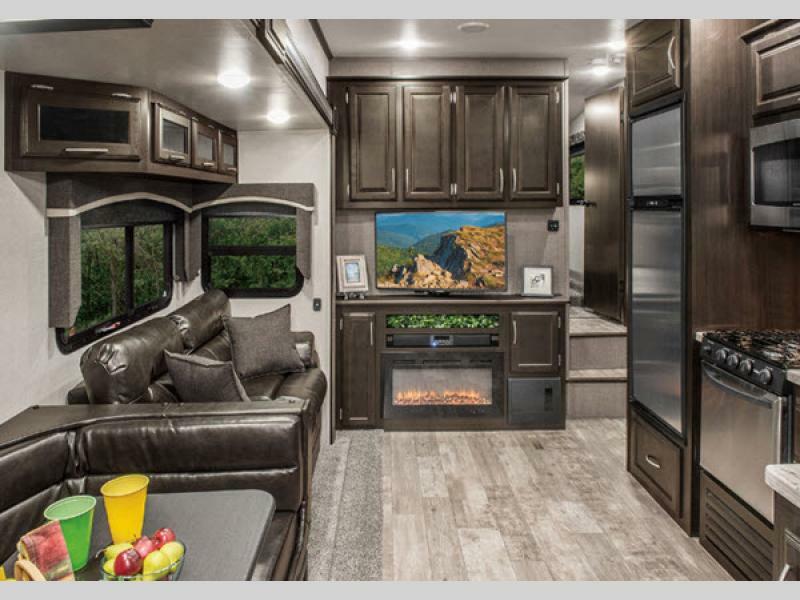 With loads of convenient features and amenities, your KZ Durango 1500 fifth wheel is the perfect start to every great family vacation! 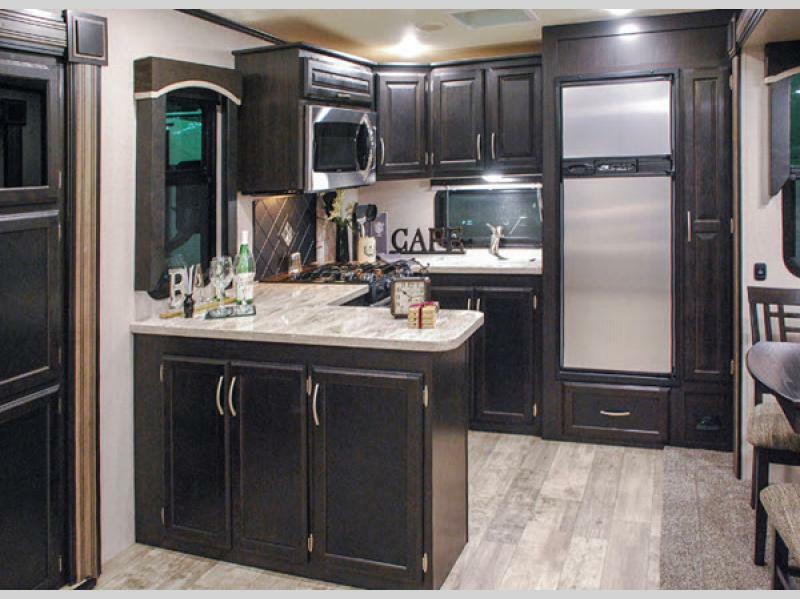 K-Z has received the Dealer Satisfaction Index Award for 17 years. 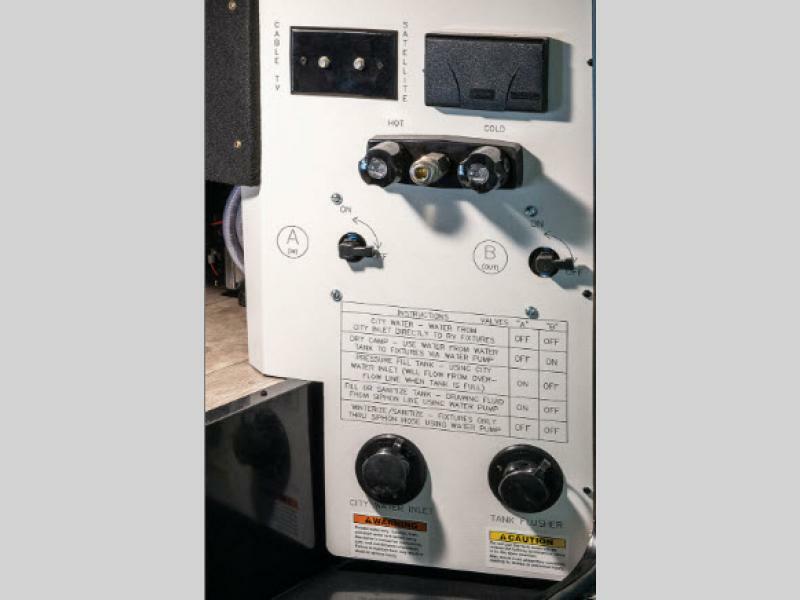 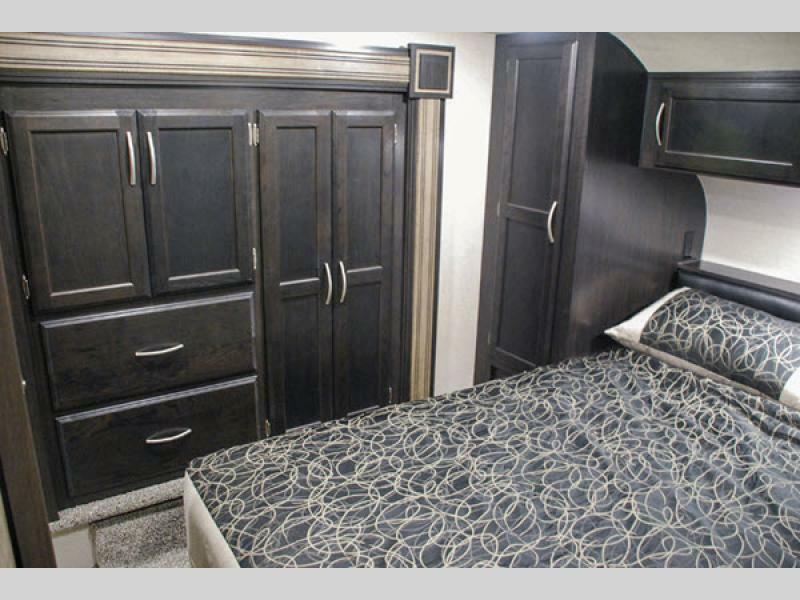 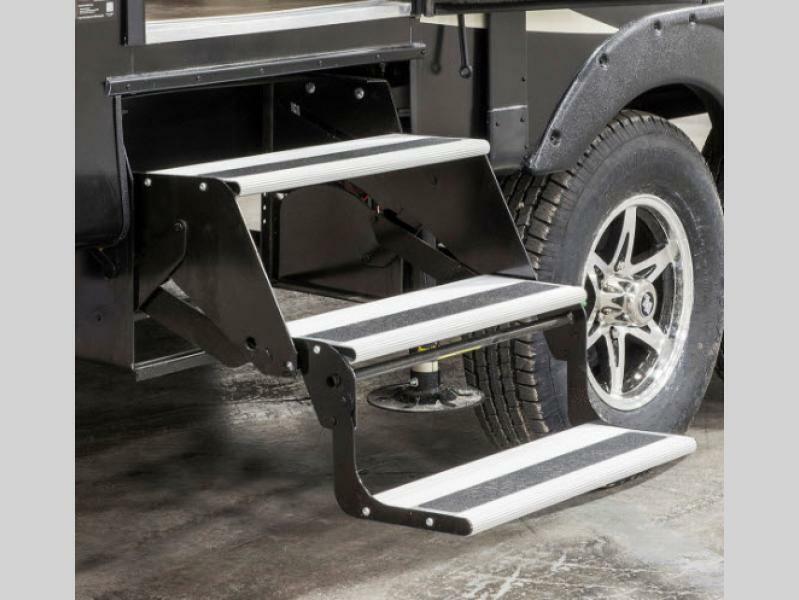 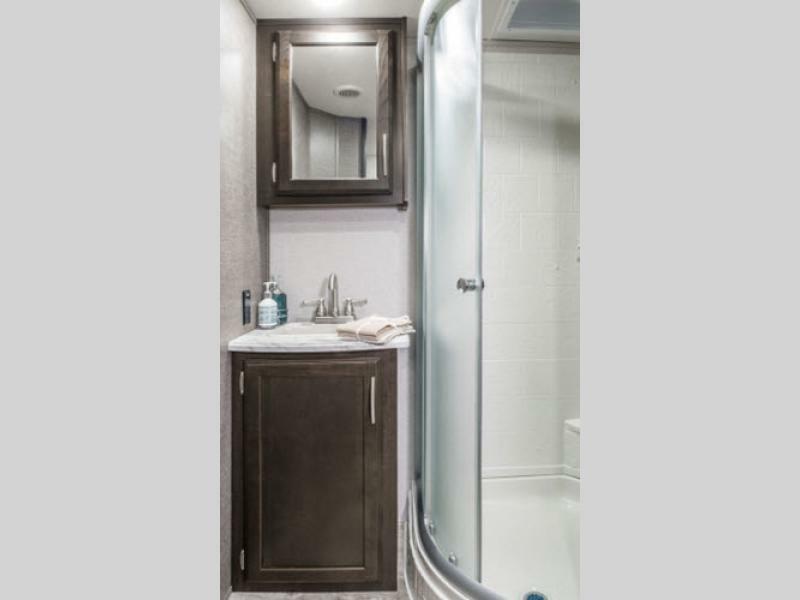 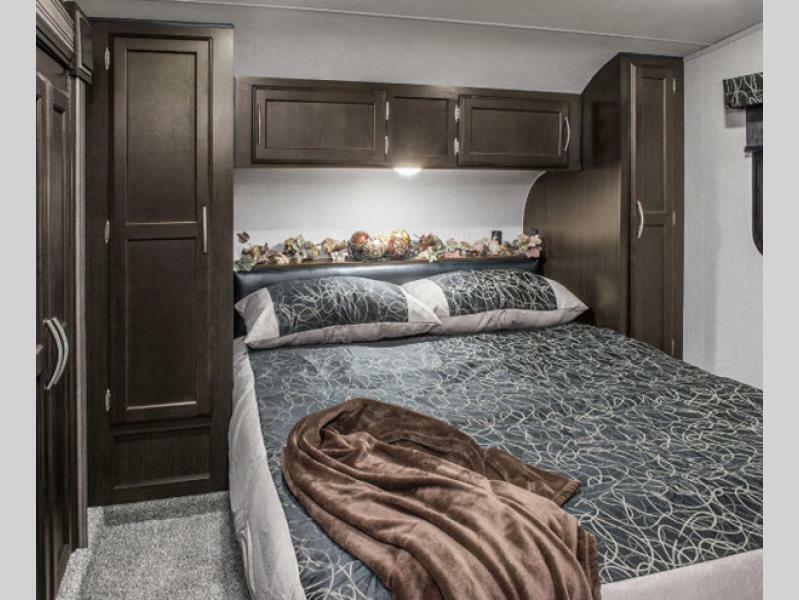 K-Z's 46 years of stable, dedicated manufacturing experience, coupled with its predominant Amish workforce, heritage, and commitment to superb quality, allow us to produce the lowest-priced luxury fifth wheel available.